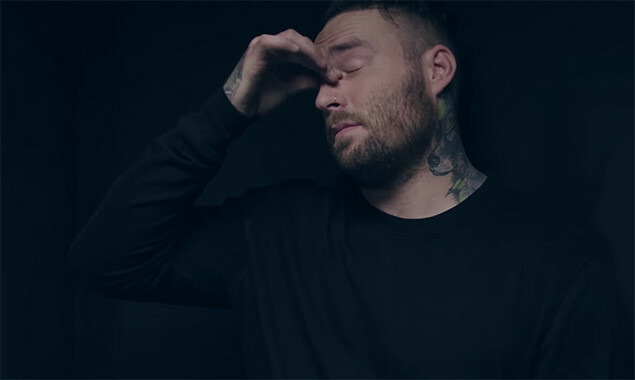 Emarosa have released a video for 'Blue'. The song is taken from their latest album '131', which came out earlier this month. 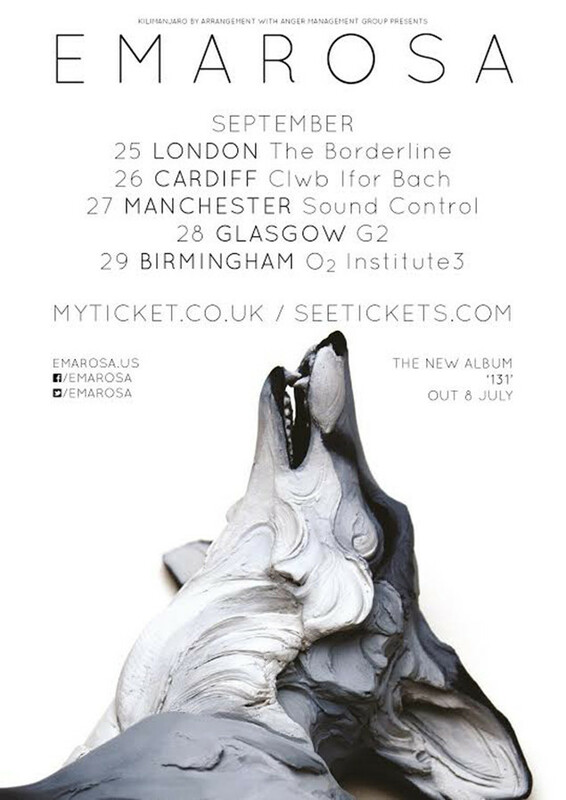 Emarosa are set to tour the UK later this year.